When sitcoms get to their fourth or fifth season, a lot can be achieved with familiarity. The characters are so well established and developed that placing them in key situations, knowing how their reaction should be, is always fun and one of the ways Modern Family keeps being consistently funny. Not that it has stalled or continued to produce more of the same from the first three seasons. There is of course the standard set-up, with the show being a faux-documentary, mixing talking-heads with the often anarchic stories, but there are some notable changes this season. For starters, the cliffhanger from last season pays-off well with Gloria being pregnant. The dynamic this places on Gloria and Jay’s relationship, his issues with being an older father and Manny having to cope with not being the only child anymore, makes for some funny and very sweet episode. The same can be said of Hayley’s key story this year, with her going off to college. 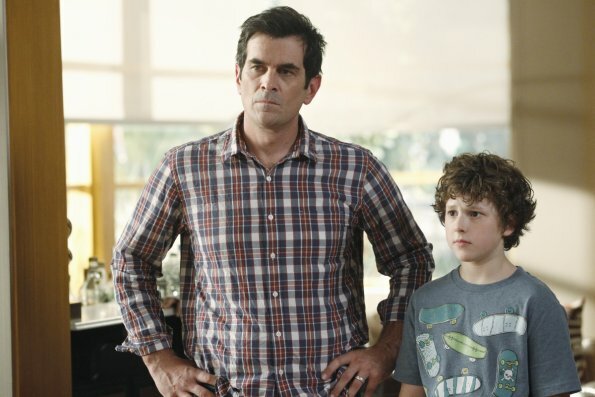 The way this story plays out is well executed and the resolution is great, managing to show the comedy skills of Ty Burrell as Phil Dunphy very well. As usual, he manages to steal most of the episodes he features in heavily. The cast themselves are becoming more comfortable with their roles. The adults have always been very able but it is the kids who are drastically improving. Nolan Gould as Luke is one of the better child-actors, getting some great one-liners and pay-offs for some of the scenes. Even Aubrey Anderson-Emmons as Lily is becoming a key part of the show. Much more than just a one-word actress, Lily gets decent stories and actual funny lines which work great with her two Fathers. The show is still as strong as it was in the first season and throughout the next two. There are plenty of decent story-lines and as always, it is the bizarre pairings which work best. Placing Claire and Cameron together or Alex and Gloria means that we get different dynamics and fresh stories. Although some of the best comedy comes from the tried and tested combinations, usually any of the cast and always great Jay, played at his grumpy best by Ed O’Neill. 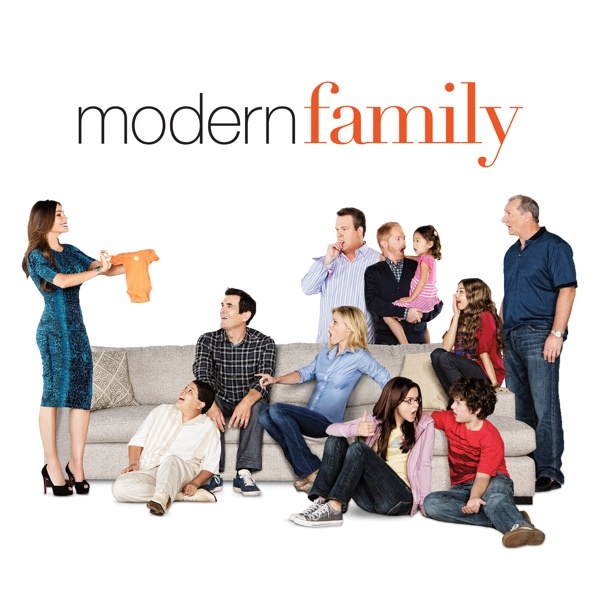 Overall, Modern Family is still one of the best sitcoms on TV. It is sweet, well-written and tackling some modern and mature topics while still managing to be very funny. The stories are developing, the cast expanding and but the show remaining extremely funny. Best Episode – Can’t choose! They are all great, with some fantastic moments in each. Should there have been another season? – Definitely. As long as it can be this consistently funny then keep it coming. I just started re-watching season one because this show is just fantastic, love it! Yeah, I’m tempted to go back to the start and rewatch, it is excellent.